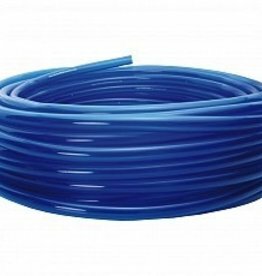 Blue 1/2" fill-and-drain tubing. 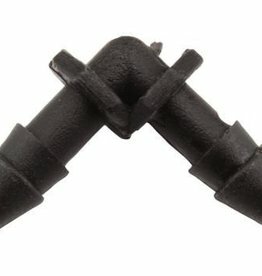 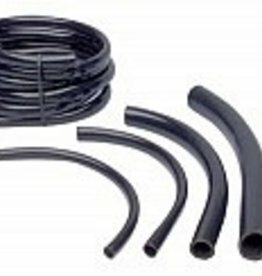 Used to connect WaterFarm modules together and to controllers, to connect controller sections to each other, and as the standard tubing in many other hydroponic systems. 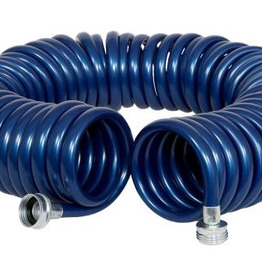 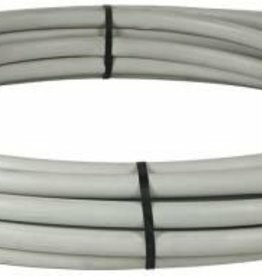 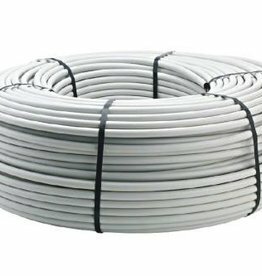 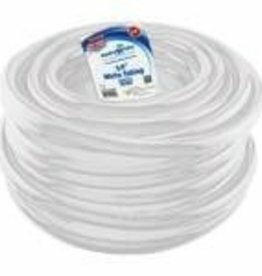 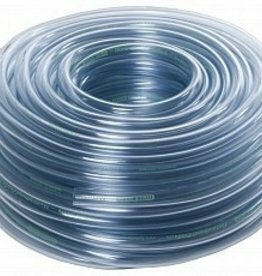 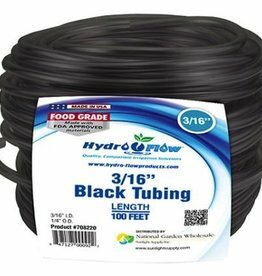 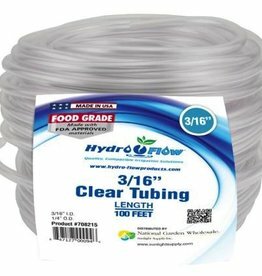 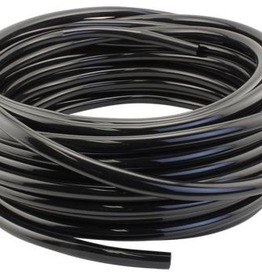 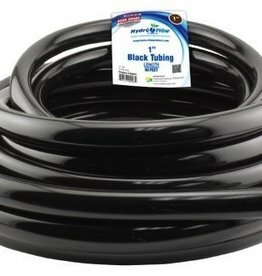 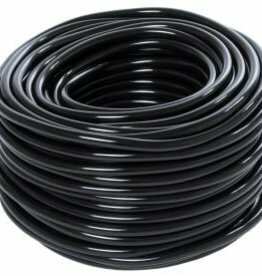 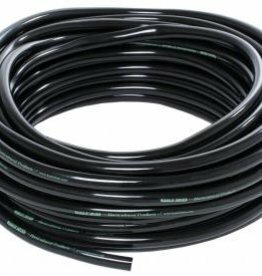 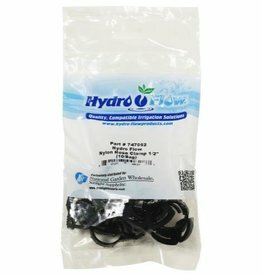 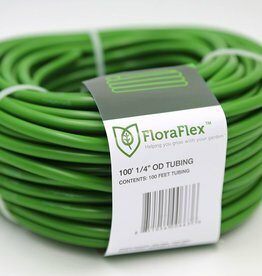 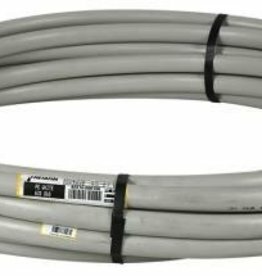 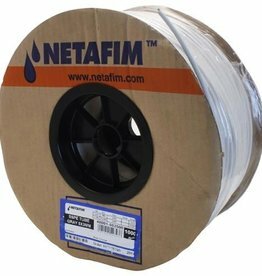 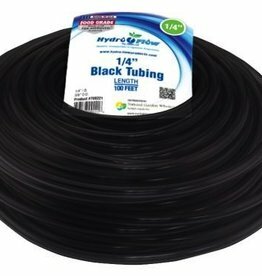 Use our sturdy clear vinyl tubing for your irrigation needs, to make your own hydroponic systems. 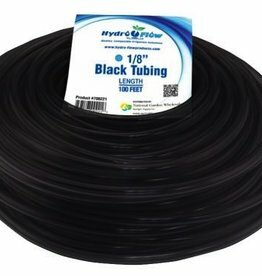 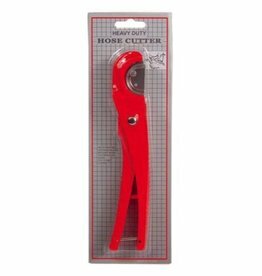 Available in various lengths, colors and sizes. 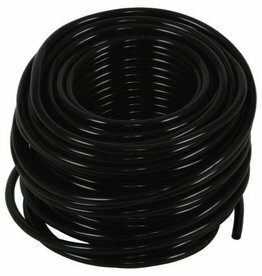 Sold by the roll only.